Good looking project I'll be interested to see how Turbil Miniatures work turns out I have seen their website and they're on EBay too. Very good point and I'm afraid only time will tell. Out of interest how many figures are you getting painted and what are the basing guidelines for Black Powder (I haven't got these rules)? 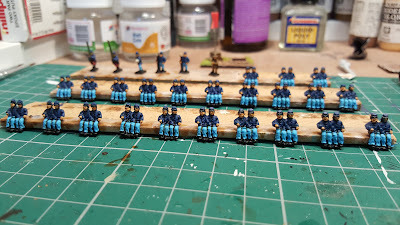 Hi Pete I'm getting approximately 1000 little wee men painted I've never done anything like it before so I'm rather excited. 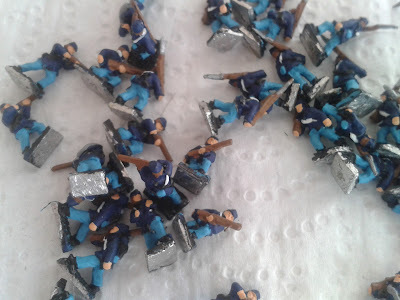 I'm going to be basing 8 figures on 40mm by 20mm x 3 for a standard uint. I use Longstreet for my 'up to division' size games but looking for rules to cover larger army size games, there are several out there I'm looking into at the moment. If we want to up scale a battle then a battalion becomes a regiment, a regiment then becomes a division ect depending on what we are trying to achieve. I look forward to seeing your figures and a review of the paintwork from Turbil! Oh and don't be naughty or Santa work bring your new toys . Hi Capt as soon as my figures arrive I will be taking plenty of pictures for everyone to see. They look pretty good you've got some work in front if you now basing them all! So Turbil Painting service is worth the money in you opinion? As I geti older I like the idea of getting prepainted or someone painting my figures more and more I'll keep Turbil in mind! My main motive was to reduce my lead mountain but I'd be more than happy to engage another painter to do another project. 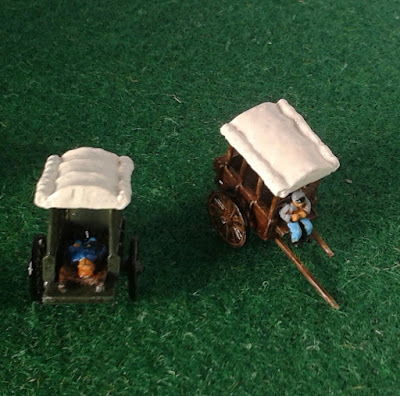 Great stuff Andy, I wish good 10mm ACW figures were around when I started my ACW collection I would have gone with that in preference to 6mm...still happy with what I have...but could I be happier? Captain Darling wrote: Great stuff Andy, I wish good 10mm ACW figures were around when I started my ACW collection I would have gone with that in preference to 6mm...still happy with what I have...but could I be happier? 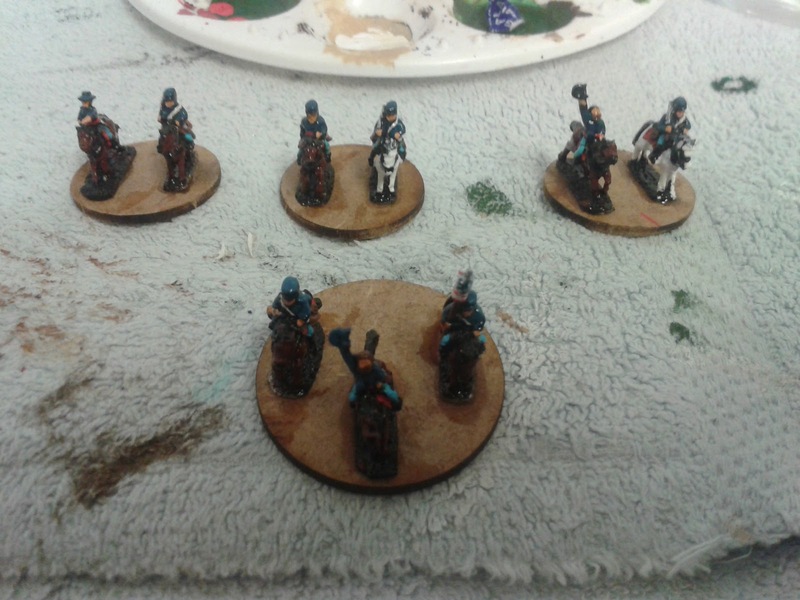 It's never to late to change I started with 15mm for ACW, 20mm for WWII and 28mm for ancients.